← Transitioning into Fall: Fall Beauty! Hi best friends. If you caught my post on Monday then you know I had a brain fart/epiphany about asking you guys about skincare. My face has been one unhappy camper lately. I don’t know if its the very subtle difference in weather (sweltering to less sweltering) or hormonal or what but it has just looked so lack luster and dull for about a month now. My usual skincare routine (morning & night) consists of cleansing, toner, & moisturizer. 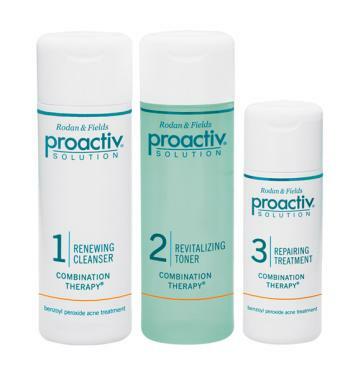 I’ve been using the Proactiv system for almost a year now but I recently decided to cancel my subscription. My skin, instead of continuing to improve, just hit a plateau. It was weird to say the least. One day the stuff was working great, the next not so much. Now I’m on the market for some new skincare products. 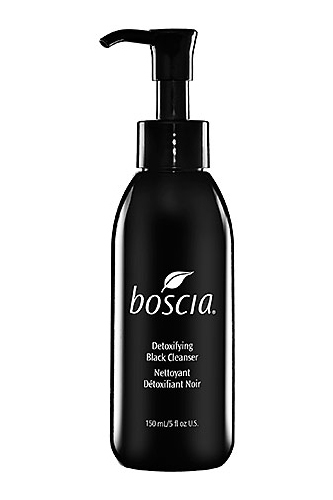 Right now I’m torn between two different lines: Michael Todd Organics & Boscia. Michael Todd Organics line for Oily/Acne Prone Skin. Both product lines have charcoal bases in the cleansers which I’ve heard is wonderful for acne prone/oily skin. I’m just nervous to take my skin from something heavily chemical-based to all natural (both product lines are very natural.) The point is to STAHP the breakouts not make it worse. 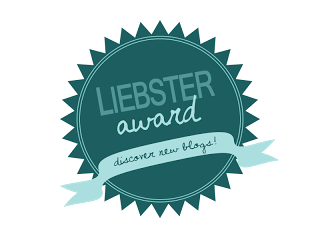 You may be wondering why I haven’t included any drugstore options in this post. That’s because I have probably tried every single breakout cleanser, toner, & moisturizer on the planet and they all make it better for a bit then I’m right back to where I started. The only product to not do this is Aveeno Daily Moisturizer but woman can not have pretty, glowing skin with moisturizer alone. I blame my psoriasis/excema. So question…have any of you guys ever used these product lines or possibly gone from Proactiv to a different product line? Let me know! I’m planning on using up my last month’s supply of Proactiv this month and buy the new skincare items in November. Feedback ladies!! Also I’m taking a long weekend so apologies if Monday’s post gets pushed back till Tuesday. I use Boscia BB cream and love it! Most of the time, I don’t have a lot of facial issues but every now and then my face gets pretty dry. I use it when I don’t feel like wearing a lot of makeup. It’s a tinted moisturizer that also acts as a sunscreen AND it comes in a tint that matches my Asian color LOL. I love the BB cream so perhaps the facial cleanser works just as well!